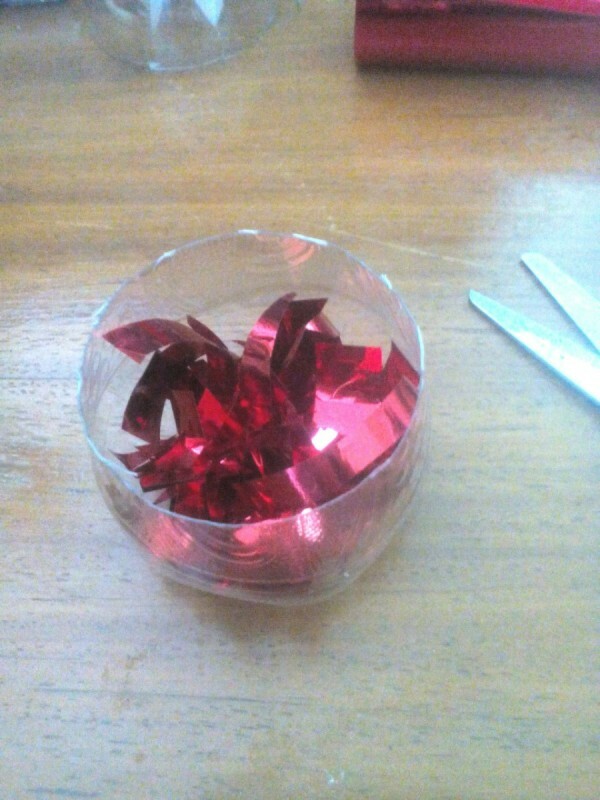 This is a guide about making an apple-bottle Christmas gift container. 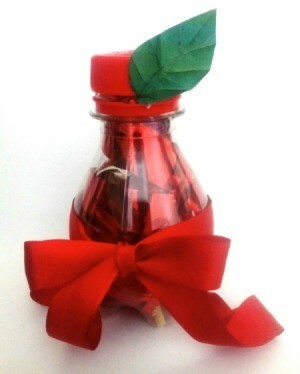 It is easy to transform an empty soda bottle into a cute apple gift container. 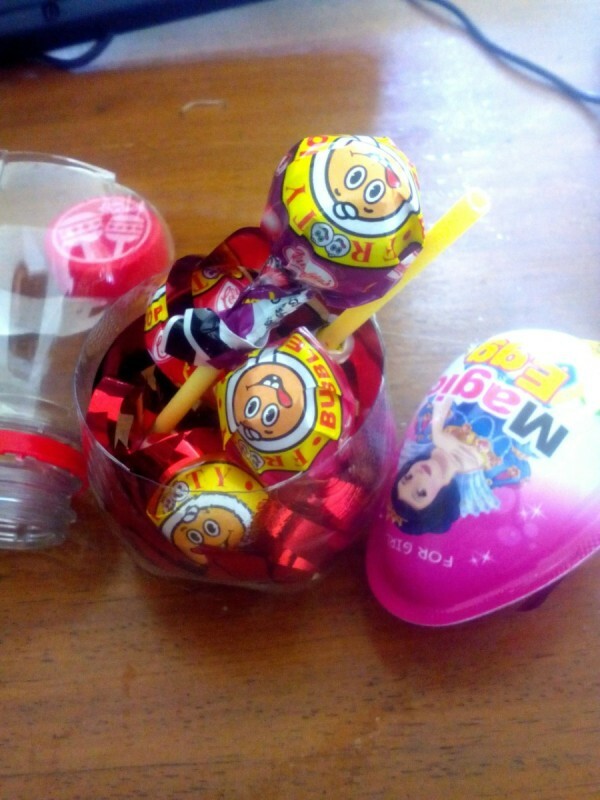 These containers are perfect for filling with small gifts and candy. Instead of buying gift boxes this holiday season, why not collect empty soft drink bottles? 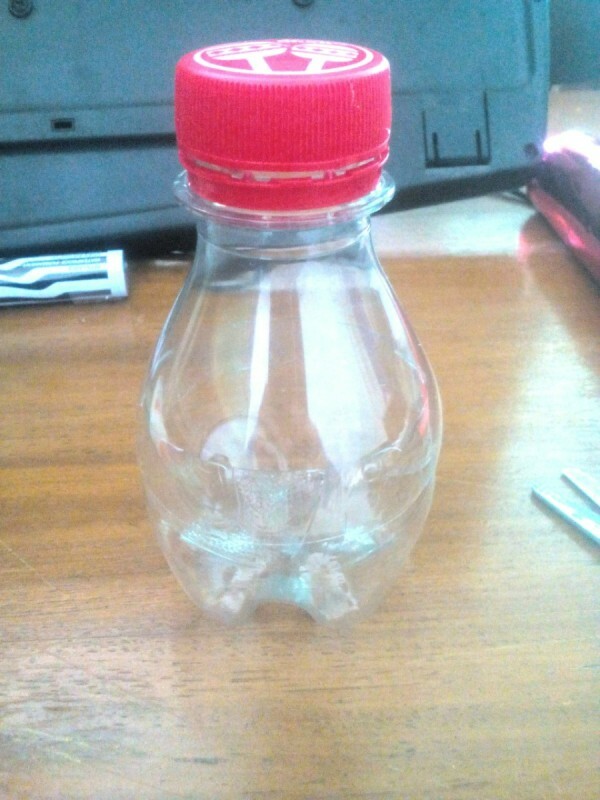 This way you can save not only your money, but you also help save the earth from the threat of plastic. 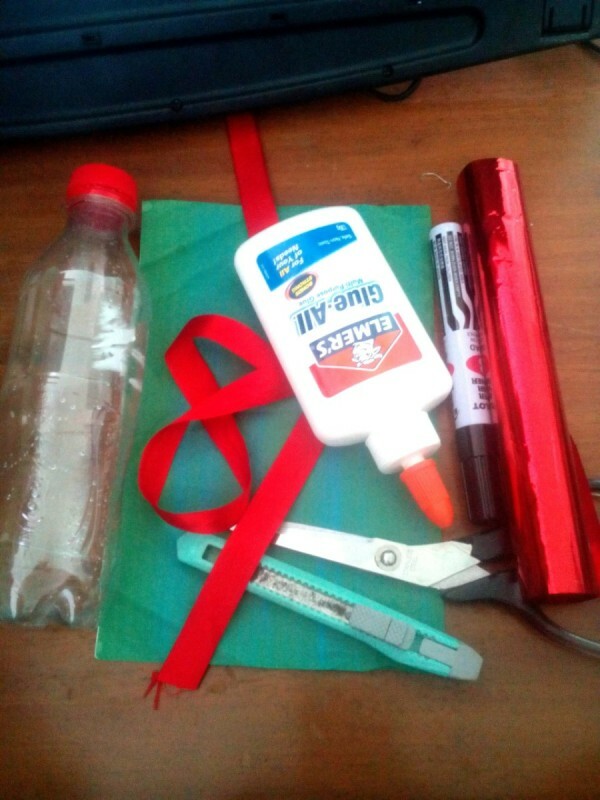 Gift giving this Christmas can be less costly by making fancy gift containers out of recycled empty plastic soft drink bottles. 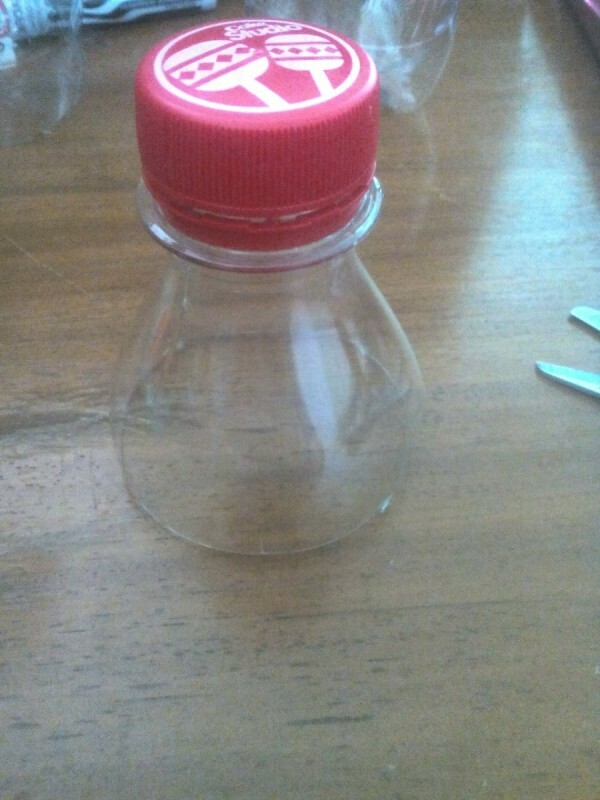 Mark 1 1/2 inches from the bottom of the bottle. 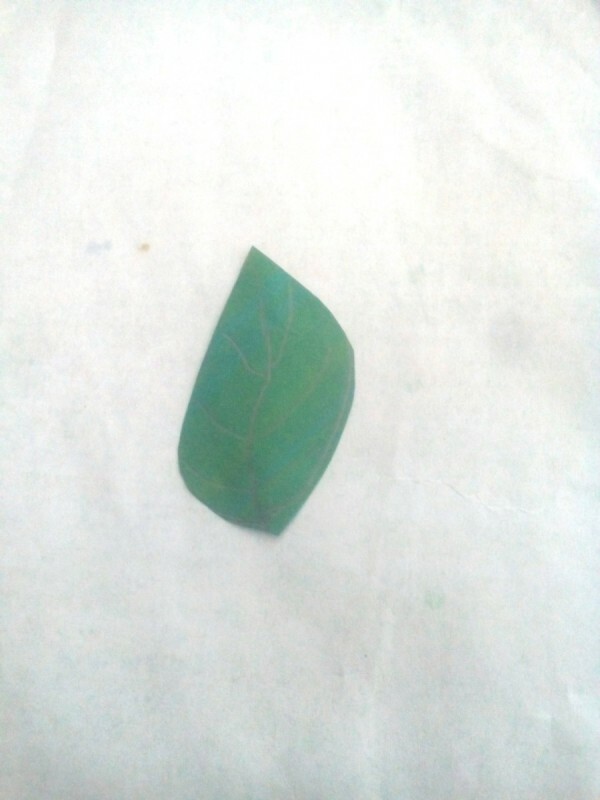 Then cut out following these markings. 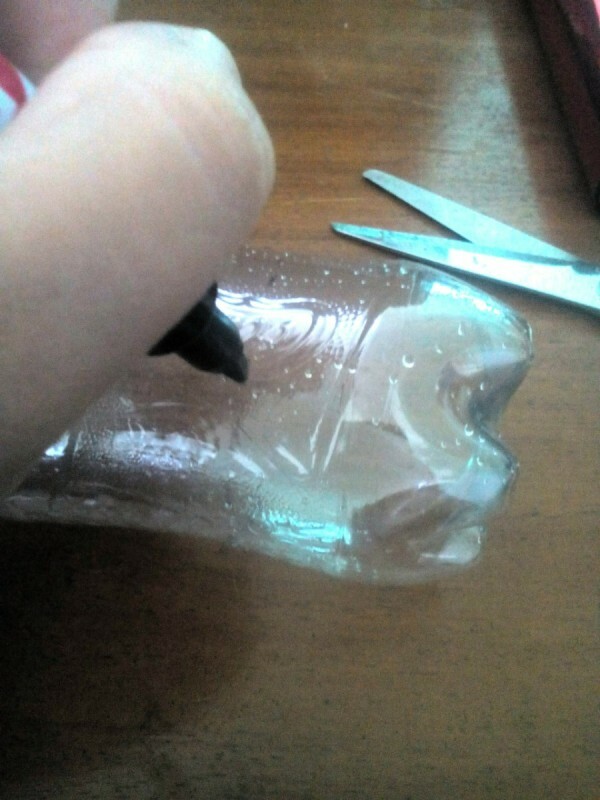 If you see a line on the top portion of the bottle, follow this line and cut it out. If not then mark a desired length and cut. Now you have the base and the cover. When you put them together the body will look like an apple. 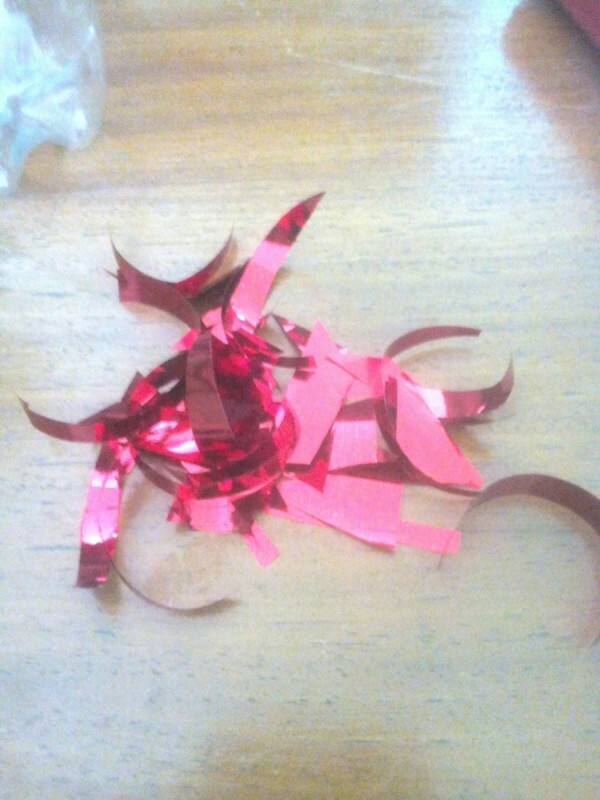 Cut tinsel foil into strips to make confetti. 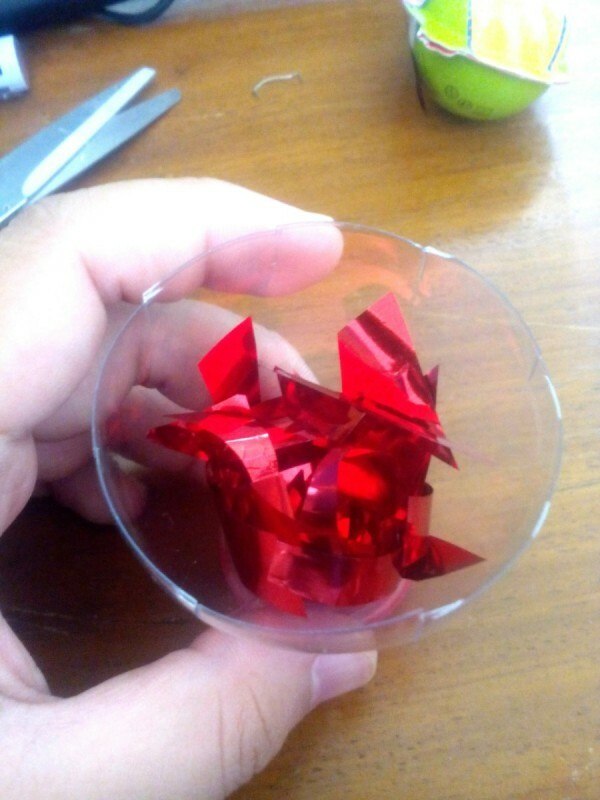 Fill the base with confetti. 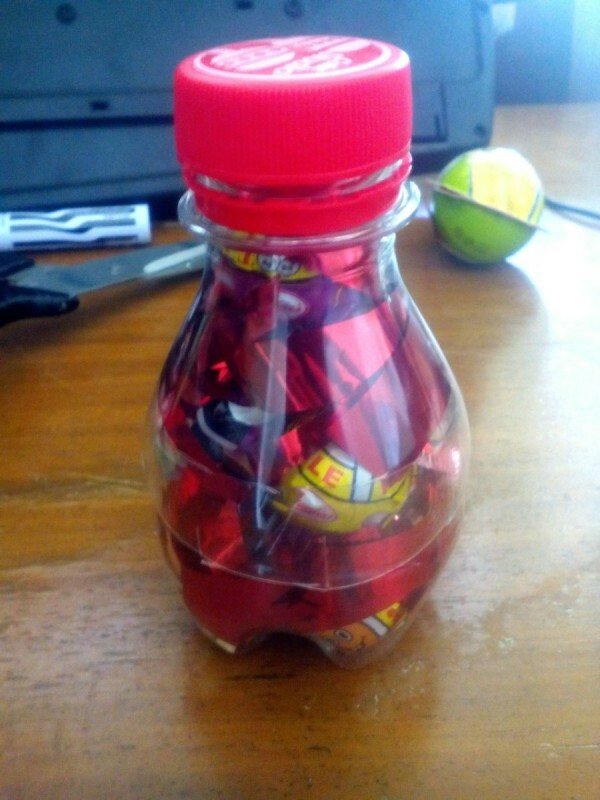 Put candies or any goodies inside. Put the top on the base to cover. You now have an apple shaped container filled with goodies. 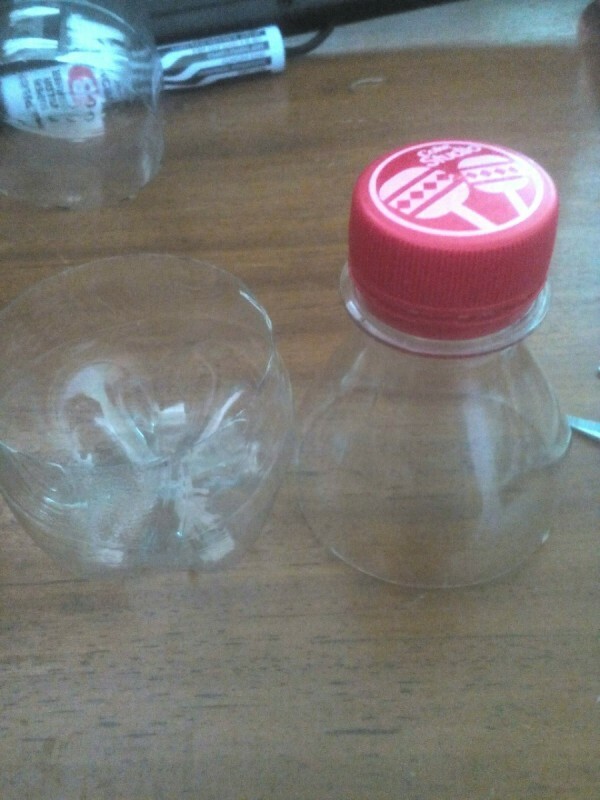 Seal with transparent tape. 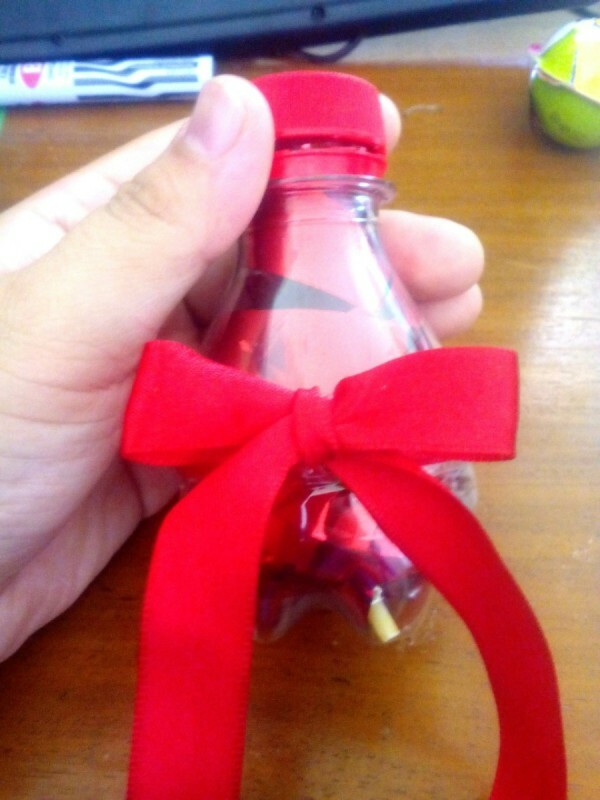 Tie a ribbon around the apple bottle. 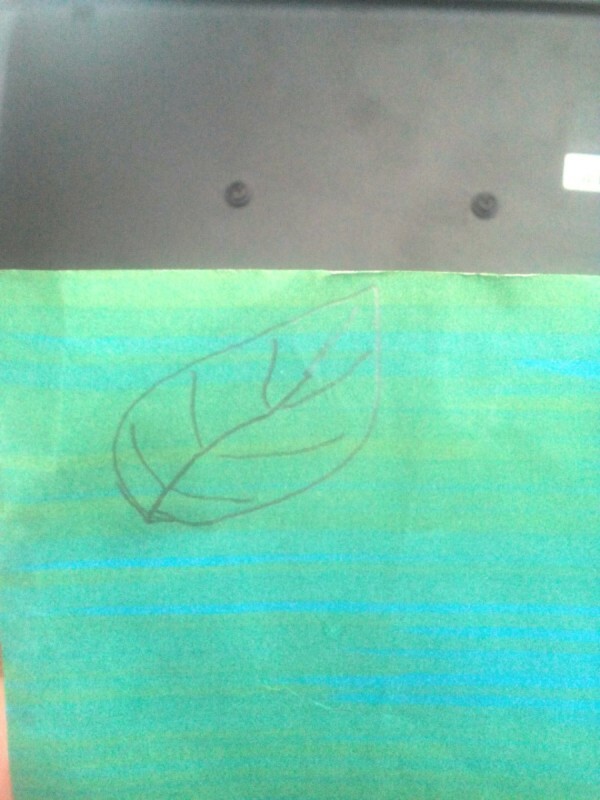 Draw a leaf in a green colored paper then cut it out. 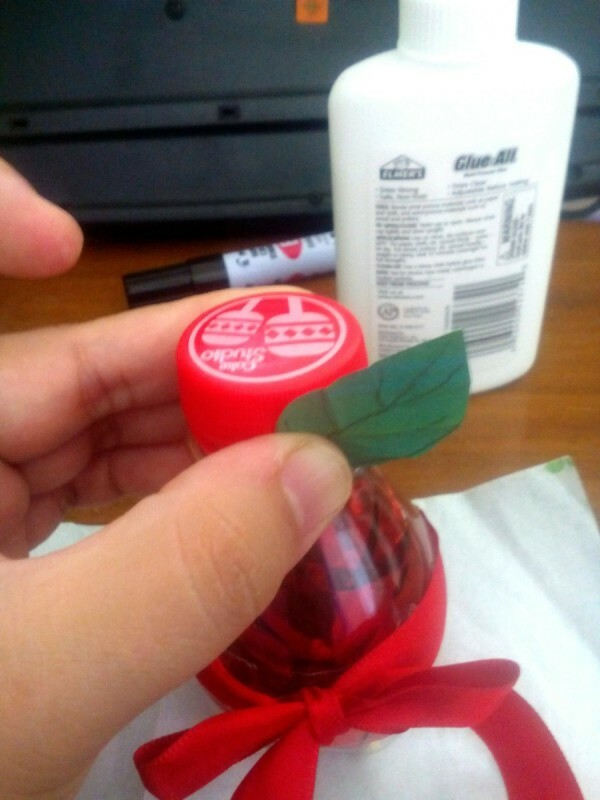 Glue it onto the bottle cap. 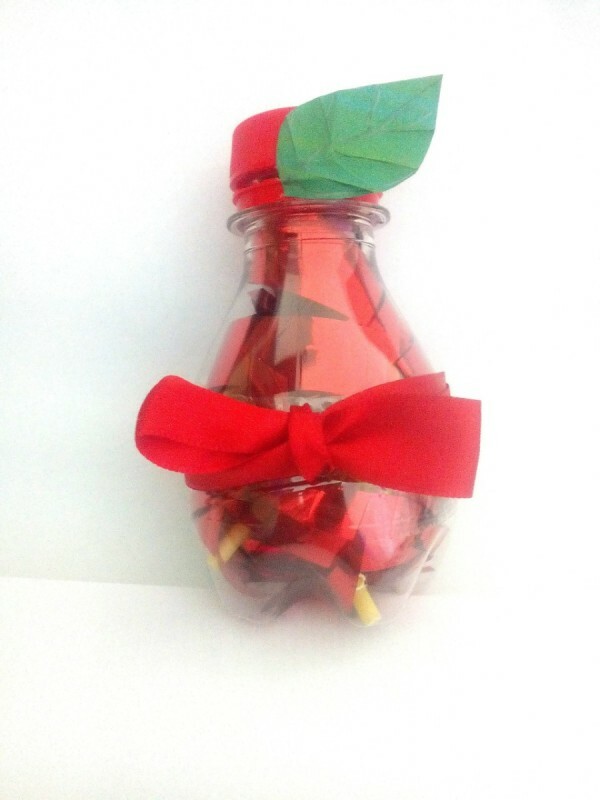 Your apple-bottle is ready for gift giving to kids.